Despite whatever impressions you get from the name of this site, I really try to keep these reviews positive. I take absolutely no pleasure in trashing a film or novel (with a few exceptions, like Zack Snyder, whose films I love to hate). Although I am obnoxiously over-opinionated in real life, I pause before writing a negative review. I simply don’t think it adds anything to the already over-populated web to write a hatchet job. There’s too much of that already. Surprisingly to those who have known me a long time, I generally do follow the advice of not saying anything if you have nothing nice to say. This is doubly true because this site has developed a bit of an independent focus. I’m really finding it much more rewarding to feature lesser known films and novels. I hope in my own small way that I’m amplifying the signal and helping artists find their audience. So the last thing I want to do is trash someone who isn’t buffeted by dozens of complimentary reviews. The story is fantastic, of course. The tale of Walt’s early years is a great one, and it hasn’t really been told on screen before. So they had to make this picture. But it could have used a bit more creative license. At 110 minutes, it’s a long yarn, particularly because it feels somewhat repetitive. Walt was a man who failed twice in spectacular fashion in two different cities with the same staff. I know that’s what really happened, but it does feel somewhat redundant in the way it’s presented. Too many of the same beats are repeated. It’s all just very workman-like. There’s a low-budget veneer to everything that makes it feel more like a TV movie than a feature. It’s also somewhat clunky – the dialogue is stilted and the actors aren’t agile enough to make anything more of it. But that’s not meant to be an insult to the actors or the filmmakers; there are some fine performances in here and the production design is good. The period authenticity is excellent and there are a few interesting visual shots and motifs (like Walt befriending a mouse) that hint at a more subtle, nuanced picture that this could have become and would have better suited the story. In the end, the failing of the film, if such it be, is that it is sort of an inverse example of the little things that come together to make a good picture. Instead of a bunch of serendipitous little moments coming together to make something work, Walt Before Mickey has a combination of weaker factors that just make it less than the sum of its parts. It doesn’t look very good – the camera work is too static and there’s too much color timing; there’s no pacing – it’s just one thing happening after another without connective tissue or a broader tone; a few of the leads, most notably the Disney brothers are miscast – it’s not bad acting, there’s just something a little off. I know what it is – Nichols is all tell and not show; he keeps telling you how badly he wants to succeed, but you don’t really see it. The concept of Walt as a dreamer is lost once the character grows up and Nichols takes over; he just doesn’t believably convey the drive and ambition that made his eventual success nearly inevitable. I thought a few of the performances were quite good; Armando Gutierrez (who also co-wrote and co-produced) is solid as visionary Ub Iwerks, and fellow animators Rudy Ising (played by David Henrie) and Taylor Gray as Friz Freleng hint at a more interesting workplace comedy. But the antagonists are all such mustache-twirling caricatures that it’s hard to be invested in the picture. Side note: the amount of smoking in this film is more than anything I’ve seen outside of a gangster picture. Not a criticism, just an observation…Oh, and Bucky “F’n” Dent has a cameo in this movie! 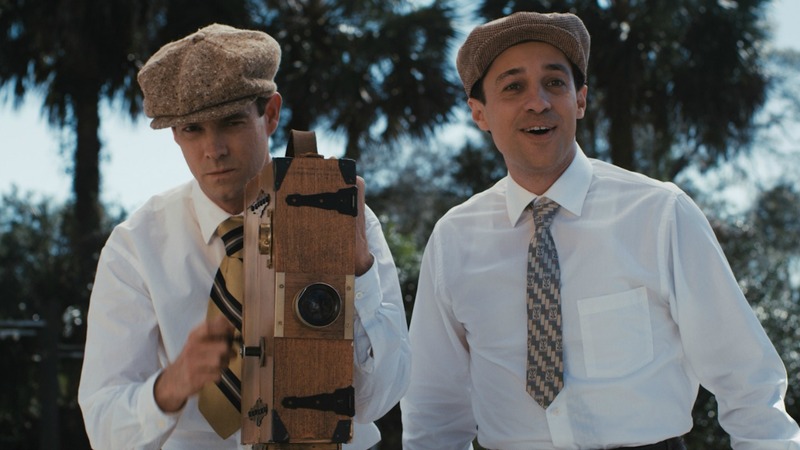 I wanted to like Walt Before Mickey, and I certainly didn’t hate it. It merely represents a missed opportunity. I’d still recommend it as an illustration of an interesting chapter in the life of an icon and a story that’s probably less well known than it should be. There are the bones here for a better film, and though Walt Before Mickey underwhelms, it does tell the tale of Disney’s beginnings and is worth a watch. Walt Before Mickey is an independent 2015 biographical drama film about the early years of Walt Disney and the book Walt Before Mickey: Disney's Early Years, 1919–1928 by Timothy S. Susanin. The film stars Thomas Ian Nicholas as Walt Disney, Armando Gutierrez as Ub Iwerks, and Jon Heder as Roy Disney. The film is based on the book of the same title by Timothy Susanin, with a foreword by Diane Disney Miller published by the University Press of Mississippi.</p> <p>The film covers Walt Disney's early years in business, during which he started various businesses including Laugh-O-Gram Studio and The Walt Disney Company with fellow animator Ub Iwerks and Roy Disney. 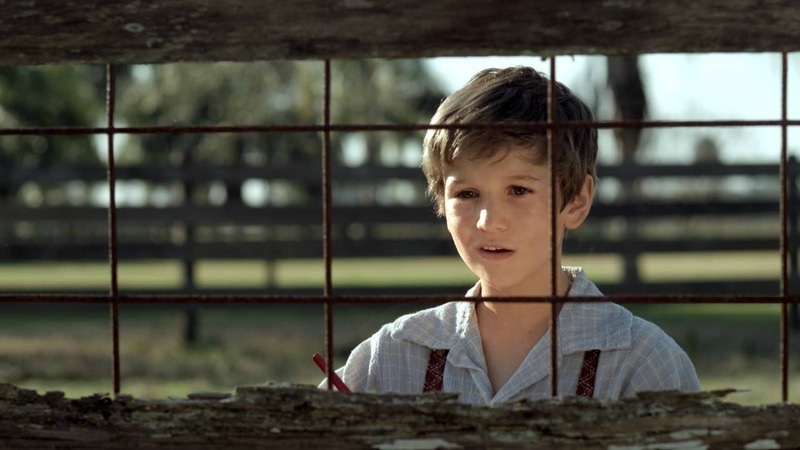 Plot Based on the book “Walt Before Mickey” covers the early years of Walt Disney’s career.